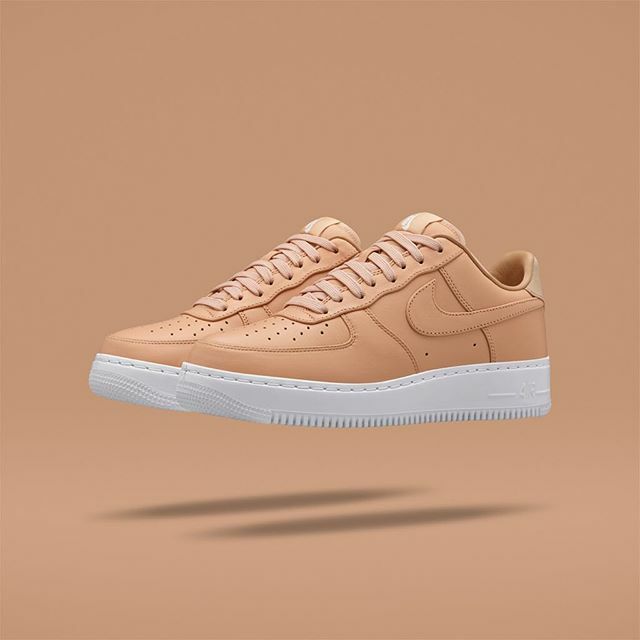 After the release of a similar mid-cut version, NikeLab is dropping a low-top of the Air Force 1 in ‘Vachetta Tan’ soon. 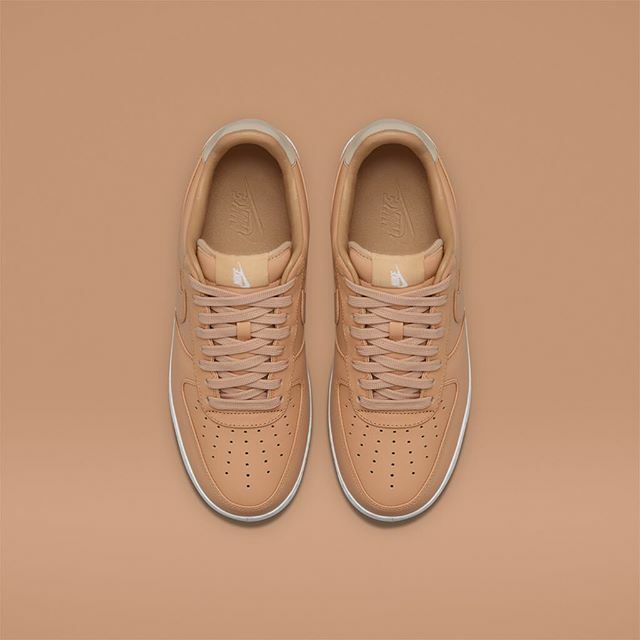 The shoe features a premium leather upper, with a tumbled leather used on the side panels of the toe and smooth leather used on the rest of the upper. Even the collar lining is done up in leather to provide that premium feel. Unlike the mid-top CMFT AF1 that dropped earlier, this version features a traditional Phylon midsole instead of the Lunar insert used on the mid. 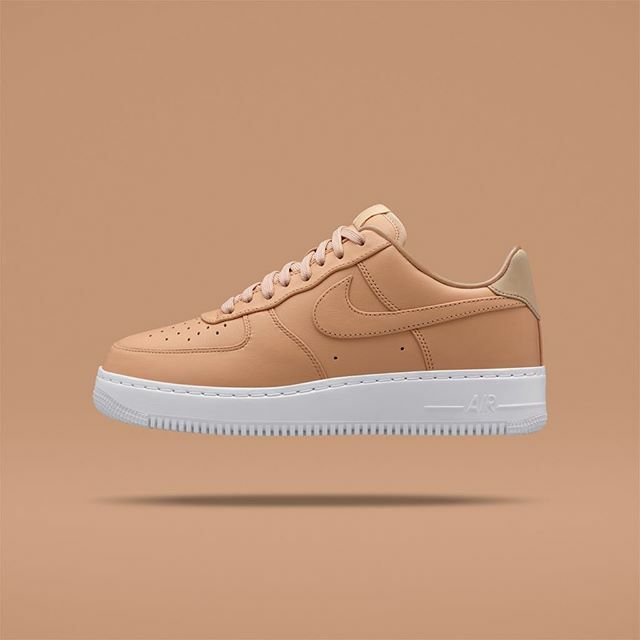 Expect the Nike Air Force 1 Low ‘Vachetta Tan’ to drop on Thursday, January 21 on Nikelab.com.